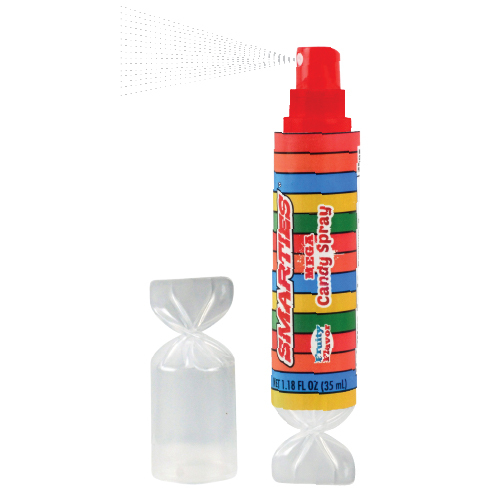 The classic Smarties® flavors you know and love are now a Mega Candy Spray! 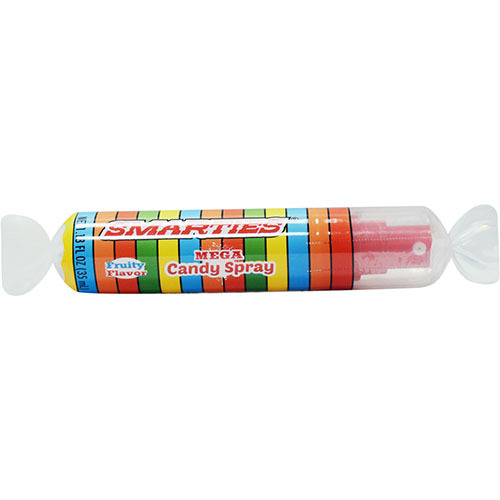 Indulge your sweet tooth with sweet & fruity flavored Smarties® Mega Candy Spray. 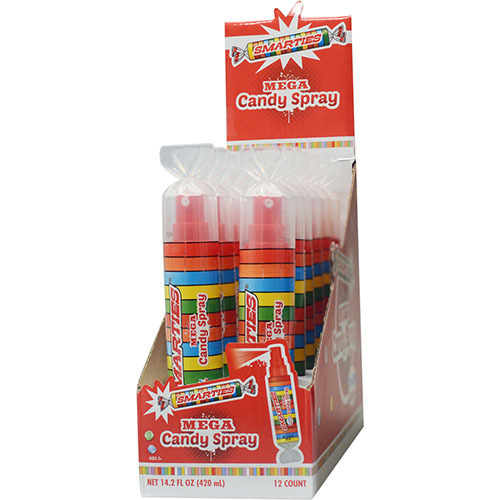 Each case contains eight display boxes with 12 Smarties Mega Candy Spray. SMARTIES® is a registered trademark of Smarties Candy Company, Union, NJ 07083 ©2018 All rights reserved.